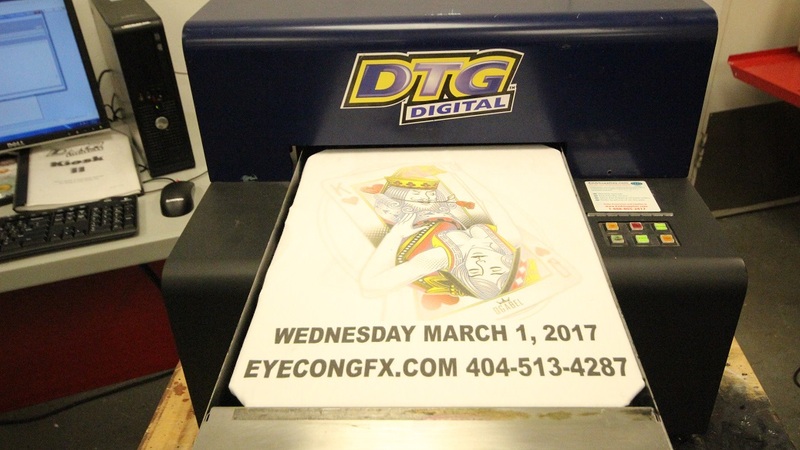 This DTG printer will print on light or dark shirts, any color! - Computer with DTG RIP PRO software and Corel draw. NO REASONABLE OFFER REFUSED!!! This machine is being sold as-is with no warranty implied or given. I WILL ALSO SHIP THIS FOR FREE IN THE LOWER 48 STATES! FINANCING AVAILABLE! BRAND NEW PRINTHEADS!!! Only 1397 print hours and 63 cut hours! 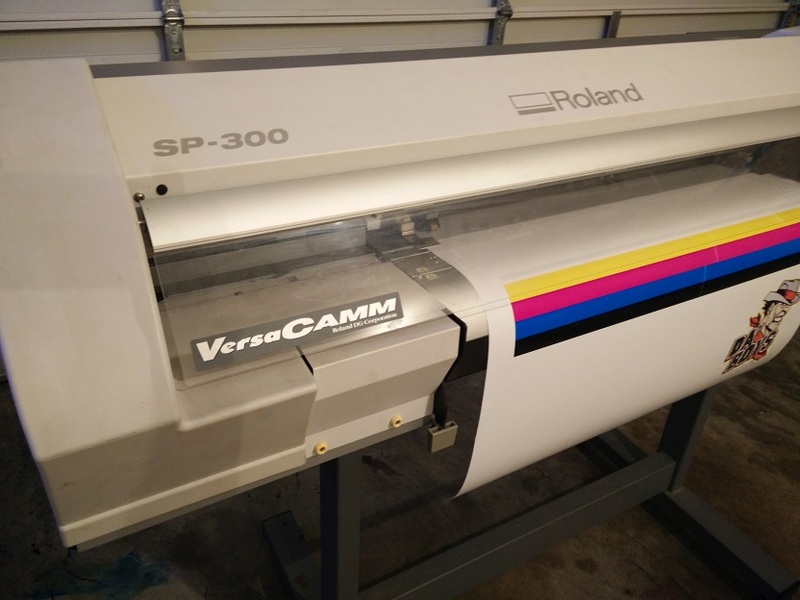 Roland SP-300V eco solvent PRINT AND CUT in great working condition. Start your business today! Currently printing and ready to go! 30” Roland Eco solvent printer and cutter all in one machine. 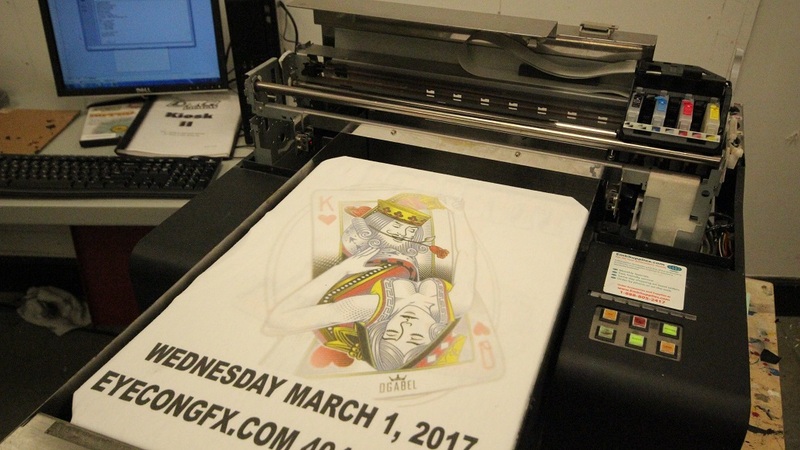 Come see this machine print and cut it is working and ready to go! 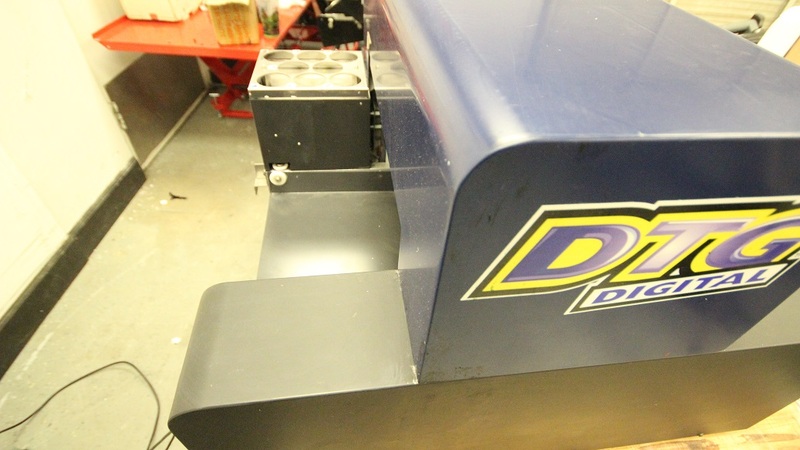 Comes with a 39” BRAND NEW MANUAL laminator! Get started printing immediately! 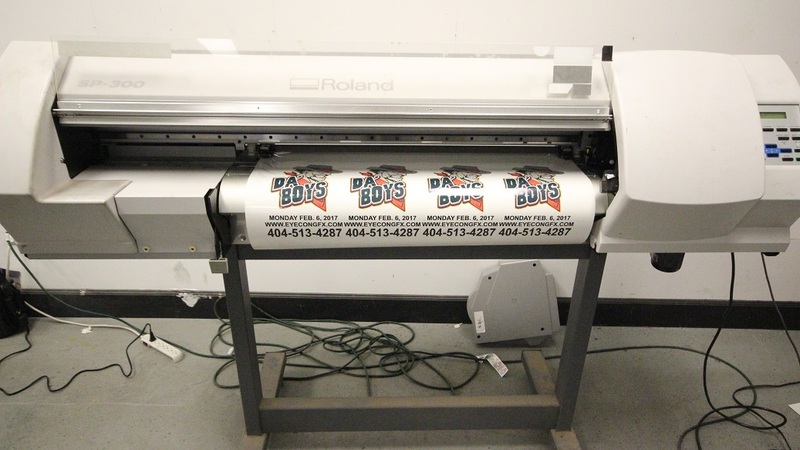 Print everything from vehicle wraps to banners. Machine is in great condition.! Prints and cuts material up to 30” wide. Will do contour cuts also. Great for decals and vinyl lettering in addition to printing vehicle wraps and banners or anything outdoor.